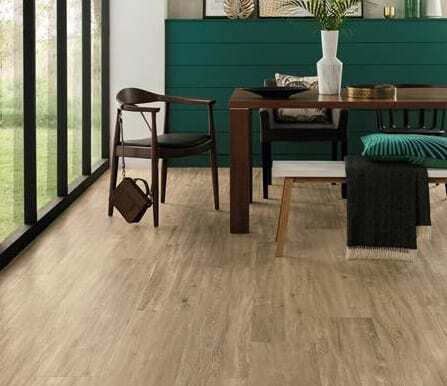 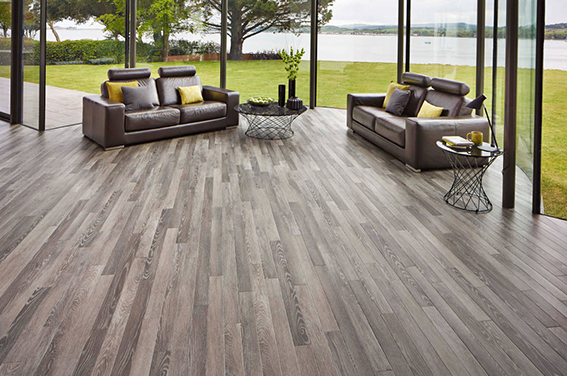 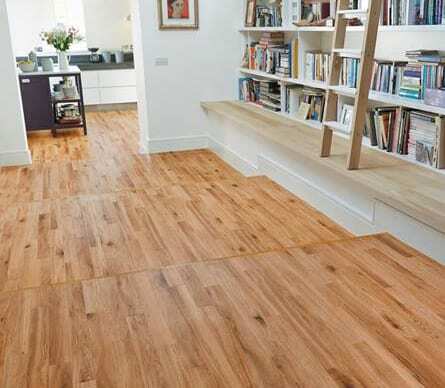 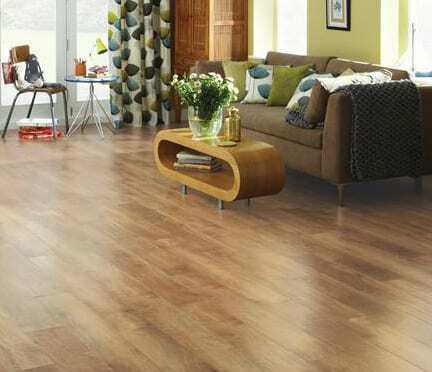 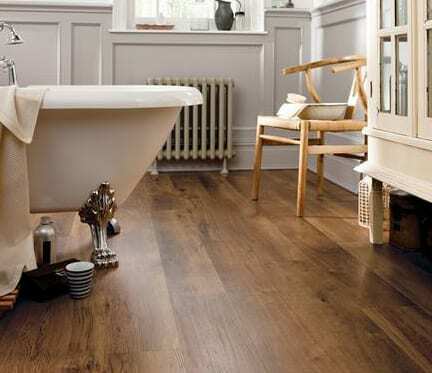 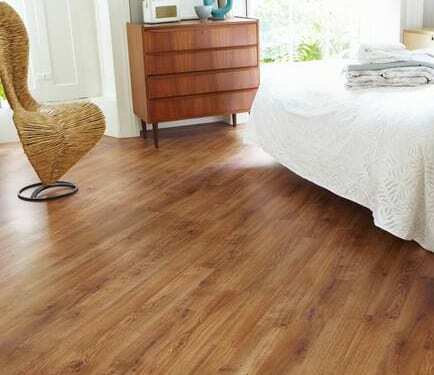 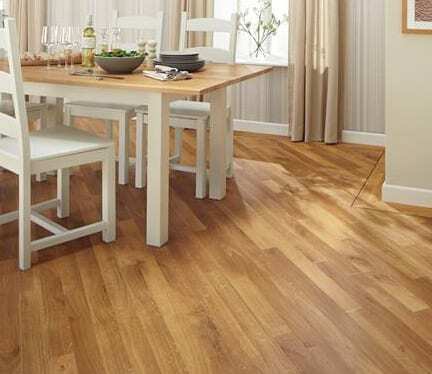 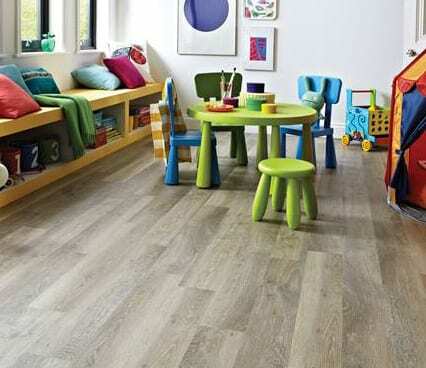 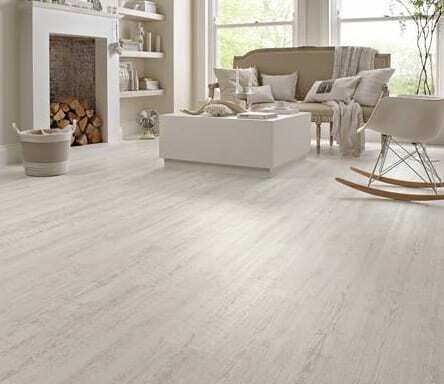 Karndean find the inspiration for their luxury vinyl wood floors in the beauty of the natural world and feel passionate about bringing this into every product they create. 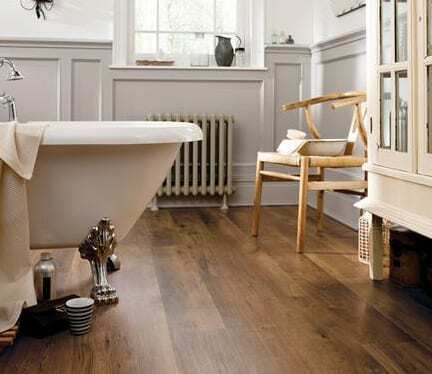 From the intricate grain details to the unique characteristics of real woods, Karndean used the latest technology to bring you floors that are the ultimate in style and give you exceptionally high performance and quality. 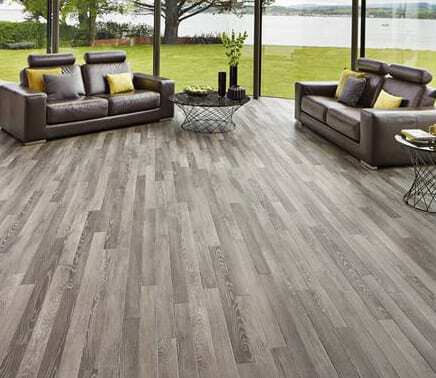 What’s more, Karndean already has chosen the best colours, formats and design components for each of the ranges, meaning it’s easy to create the perfect design floor for your home.